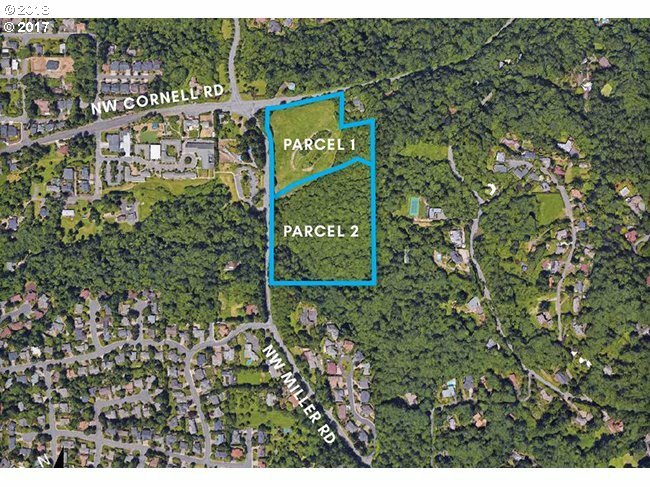 Large developable land just outside of Forest Heights at the corner of NW Miller and NW Cornell. One planning concept is to bring smaller lots into the NW Corner of the land. See concept map that is attached.